Thank you all! 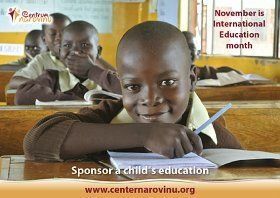 With your online shopping on Givt.cz, you have contributed to the Island of Hope on Rusinga Island in Kenya with the sum of 1,341 CZK. 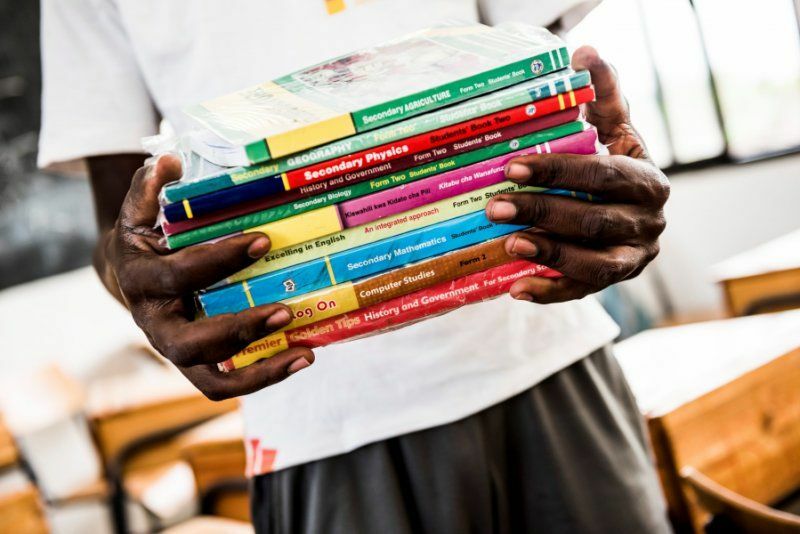 Specifically, we used the money for the purchase of textbooks for high school on Rusinga Island. The contribution was collected from 45 purchases. The highest amount credited from your purchase was 157 CZK, the lowest 1 CZK. People who contributed to us were buying mostly on these e-shops: Dáme jídlo, Mall, Stoklasa, Zoot, Booking, Lékárna and Pilulka. 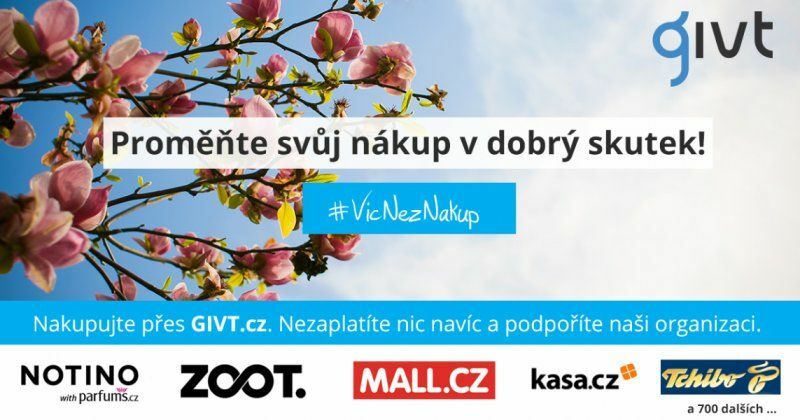 More than 2,600 non-profit organizations and 800 e-shops are involved in the Givt.cz project. 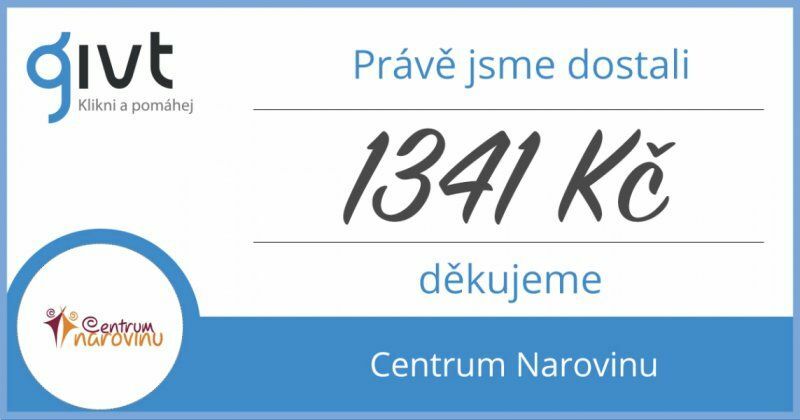 The portal has already reallocated more than 945,000 CZK to included organizations. Thank you for helping us to help. We will be happy if you keep your favour to us also in the future.